The fear of TSTV is beginning of price slash. 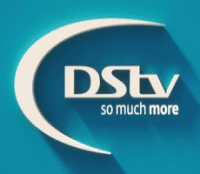 MultiChoice Nigeria hastily slashed down the price of her Dstv decoder and Gotv decoder. MultiChoice Nigeria, owners of the pay-tv platforms, Digital System for Television, DSTV and GOtv has slashed the prices of its decoder for the world cup period. The company said its DSTV decoder (HD), which includes a dish kit and one month subscription on the compact bouquet, will sell for N8,500, which is a 14 percent decrease from the previous price of N9, 900. The company also said the Gotv decoder which comes with antenna and one month subscription on Gotv Max will sell for N5,900. 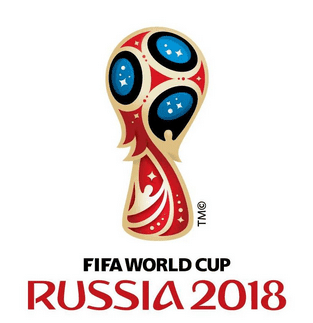 We will be showing all 64 matches of the World Cup Live and in HD on DStv and GOtv. Subscribers will have access to the World Cup on six dedicated SuperSport channels broadcasting all 64 games on all DStv packages. GOtv subscribers will also enjoy all 64 World Cup games on GOtv Max and GOtv Plus packages, while GOtv Value customers can view a total of 56 World Cup games. There is a World Cup pop-up channel, SuperSport 14 (SS14) already.